The newest edition is online finally. Many things changed in the last year, which prevent me from publishing this magazine sooner. At the same time the magazine changed too. I tried to make the rating system more transparent by not only showing an overall rating, but the categories which lead to it. 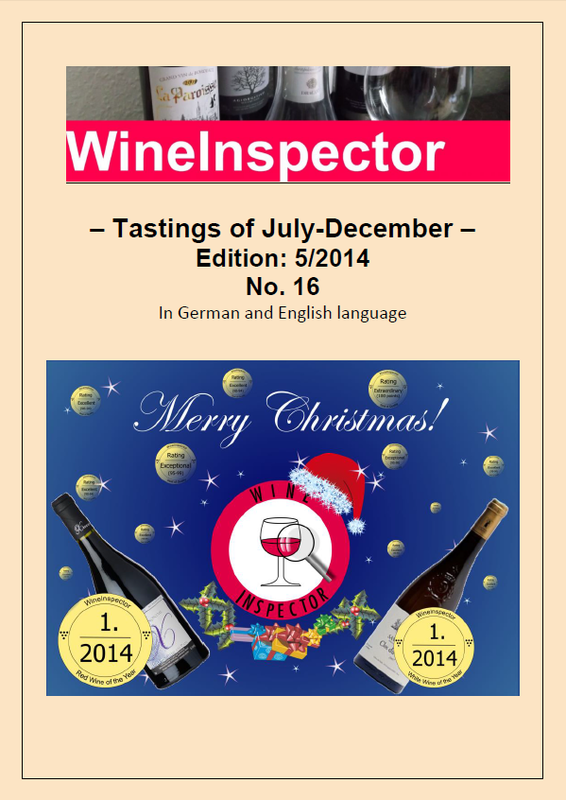 Click on the magazine or simply here to find interesting wines. I hope you like the magazine. Feedback is always welcome. I don't know the future of the magazine yet. 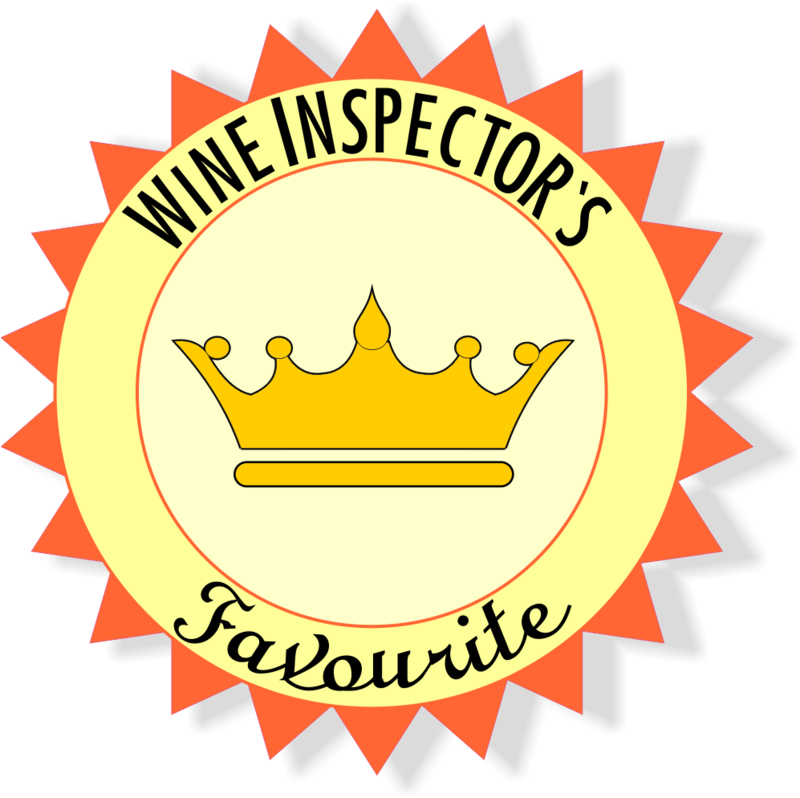 It depends on readers' and wineries' feedback. Beside my work it needs a lot of effort to create this magazine. Enjoy! The newest magazine is now available. 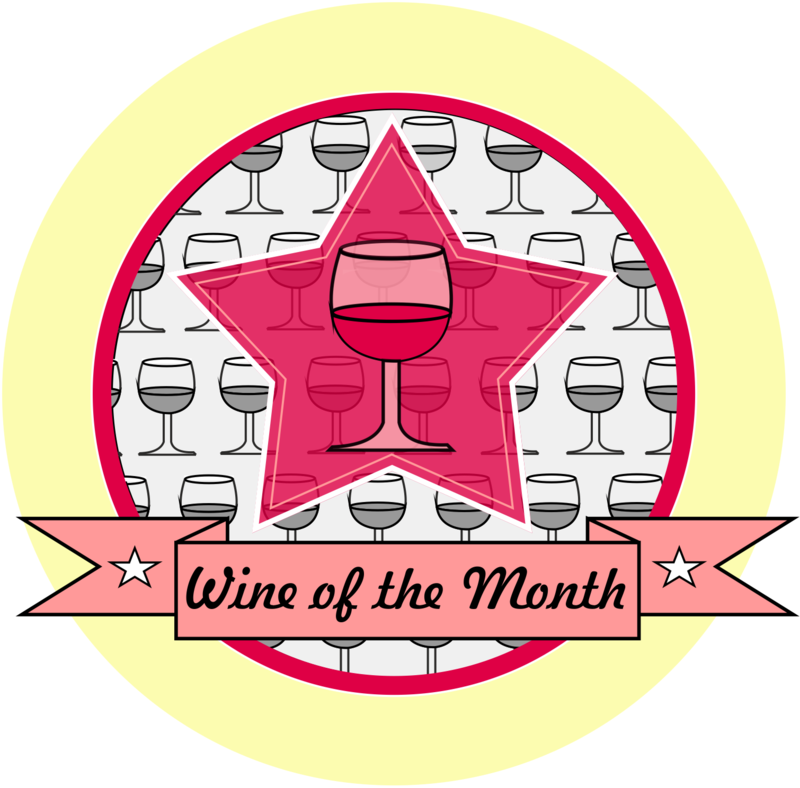 This time you find world class wines in it and our winners of the year. Click on the picture or here to view it. You find a short overview about the wines we tested below. 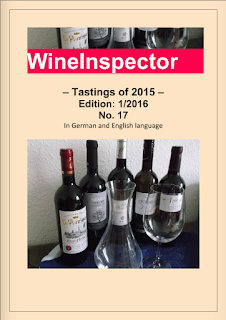 For the detailed tasting notes and ratings, please check out our magazine. These days we refresh WineInspector. In the last three years, we changed many things, but some things have fallen by the wayside. In the future this blog will be less neutral and more emotional. 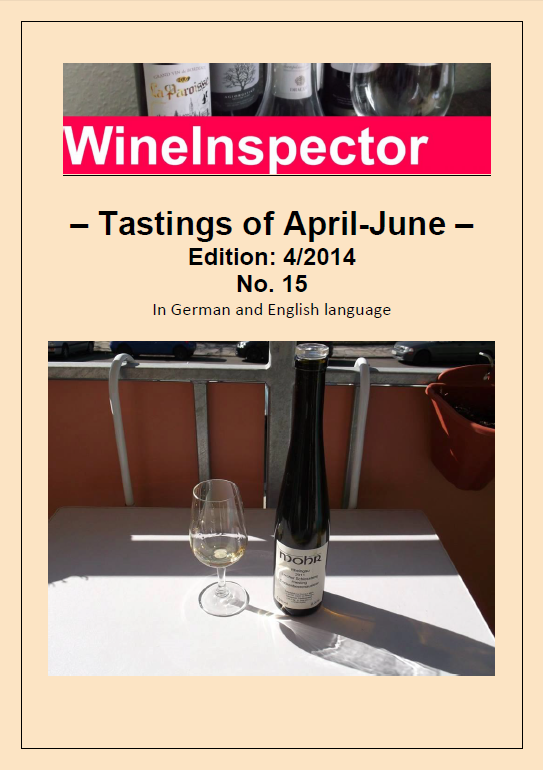 For neutral tastings, we offer the WineInspector Magazine. I hope you like the blog's new style. 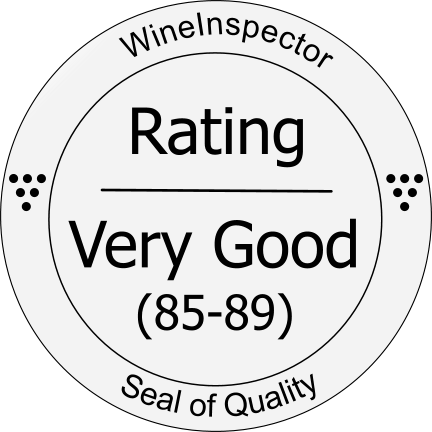 There are many great wines in the world, but when I rate one of them with 90 or even more points, it doesn't mean, that I like him. Sometimes structure and precision impress me, but I would never buy it for me. 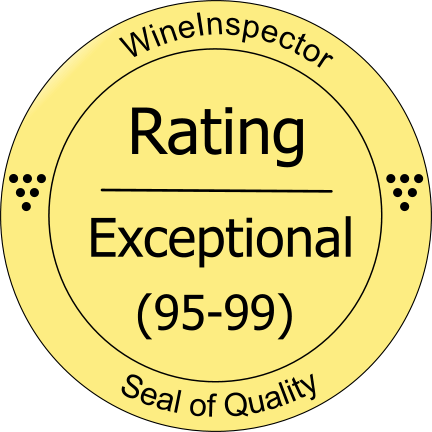 But of course there are some wines, I really like, independently from the rating. Some of them, I only like in certain vintages, other ones I like in nearly every year. Today I show you one of my all time favourites: The Clos du Papillon of Domaine du Closel. I liked every vintage I tasted, but this year, it is pure love. The 2011 vintage may not be the best vintage of Clos du Papillon you have ever seen, but it is the one, I love the most. The Clos du Papillon is always a highlight for me. It matured 24 months in barriques and appears bright straw yellow in colour with golden glints. The 2011 vintage is really stunning. Its style is somewhere between the 2008 vintage on the one hand and 2009 and 2010 vintages on the other hand. The bouquet is very creamy and sweet and gives you the feel of Savennières’ origins: an appellation of predominantly sweet wines. Being drybone on the palate, it represents the modern Savennières style there. The 2011 vintage is very complex. Expressive flavours of apricot, almond and white flowers intermixed with honey, lemon, wood and deep minerality go perfectly hand in hand. The vibrant acidity is always present and gives the wine an overwhelming dynamic from the beginning to the end. Full bodied, well-balanced and a long aftertaste. I highly recommend this beauty! It is one of my all-time favourites. Drink: 2014-2024. Der Clos du Papillon ist jedes Jahr ein Highlight für mich. Er reifte 24 Monate in Barriques und besitzt eine leuchtend strohgelbe Farbe mit goldgelbem Schimmer. Der 2011er Jahrgang ist wahrlich beeindruckend. Die Stilistik liegt irgendwo zwischen dem 2008er Jahrgang auf der einen und dem 2009er und 2010er Jahrgang auf der anderen Seite. Das Bouquet ist sehr cremig und süß und erinnert an die Ursprünge Savennières: als Appellation von Süßweinen. Der knochentrockene Stil im Mund repräsentiert den modernen Savennières Stil. Der 2011er Jahrgang ist äußerst complex. Expressive Aromen von Aprikose, Mandel und weißen Blumen, gepaart mit Honig, Zitrone, Holz und tiefer Mineralität greifen perfekt ineinander. Die lebhafte Säure ist die ganze Zeit präsent und verleiht dem Wein vom Anfang bis zum Ende eine wahnsinnige Dynamik. Voller Körper, gute Balance und ein langer Abgang. Ich kann diesen Wein einfach nur empfehlen. Er ist einer meiner Allzeitfavoriten. 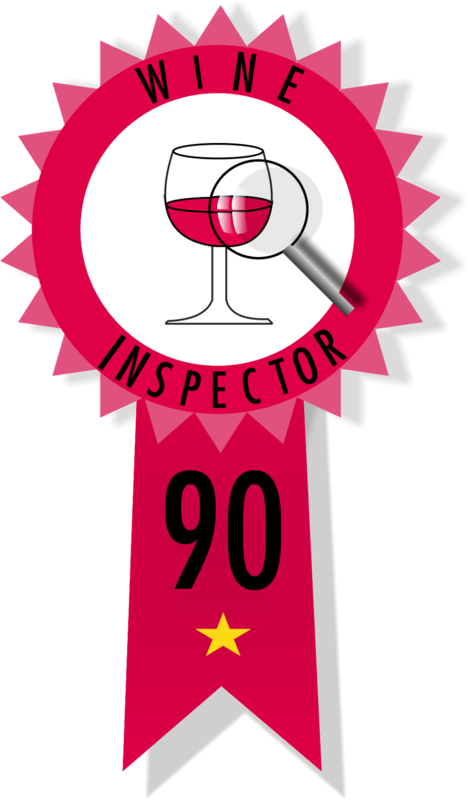 after we used the current design since our very beginning, we decided to refresh WineInspector for you. Therefore we start with a new logo and hope, you enjoy it. I uploaded the version without transparency, but there is also one version with transparency. You are allowed to use our new logo for free. But please let us know, where you use(d) it. The newest magazine is now available. 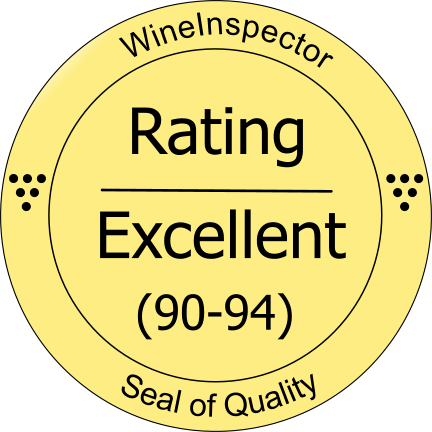 This time you find world class wines in it. Click on the picture or here to view it. This blend (65% Sauvignon Blanc, 35% Semillion) matured for 9 months in barriques and is straw yellow in colour. In nose and mouth flavours of lemon, wood, green nuts and a touch of wood. Full bodied, fine acidity, ripe tannins and a long finish. Good buy! Drink: 2014-2019. Diese Cuvée (65% Sauvignon Blanc, 35% Semillion) reifte 9 Monate lang in Barriques und besitzt eine strohgelbe Farbe. In Nase und Mund Düfte nach Zitrone, Holz, grünen Nüssen und einem Hauch von Toast. Voller Körper, feine Säure, reife Tannine und ein langes Finale. 1. Man nehme den Räucherlachs und schneide ihn in kleine Streifen oder Stückchen. 2. Nun den Räucherlachsstückchen ein paar Tropfen Worchester Sauce hinzugeben und die Soße gut verteilen. 3. Anschließend werden 4-5 TL des Philadelphia Meerrettich mit reichlich Dill in einer kleinen Schüssel vermengt. Der Dill muss dabei gut verteilt werden. 4. Danach sind 2-3 kleine Spritzer Worchester Sauce sowie ein paar Tropfen Limettensaft hinzuzugeben. 5. Die Philadelphia Meerrettich Masse noch mit etwas Salz und Pfeffer würzen. 6. Abschließend den kurz marinierten Räucherlachs mit der Philadelphia Meerrettich Masse gut vermengen, sodass die Philadelphia Meerrettich Masse gut verteilt wird und den Räucherlachs dünn benetzt. 7. Wahlweise das Gericht mit gefrorener Petersilie und Scheiben einer roten Zwiebel garnieren. Design "Reise". Designbilder von funstickers. Powered by Blogger.